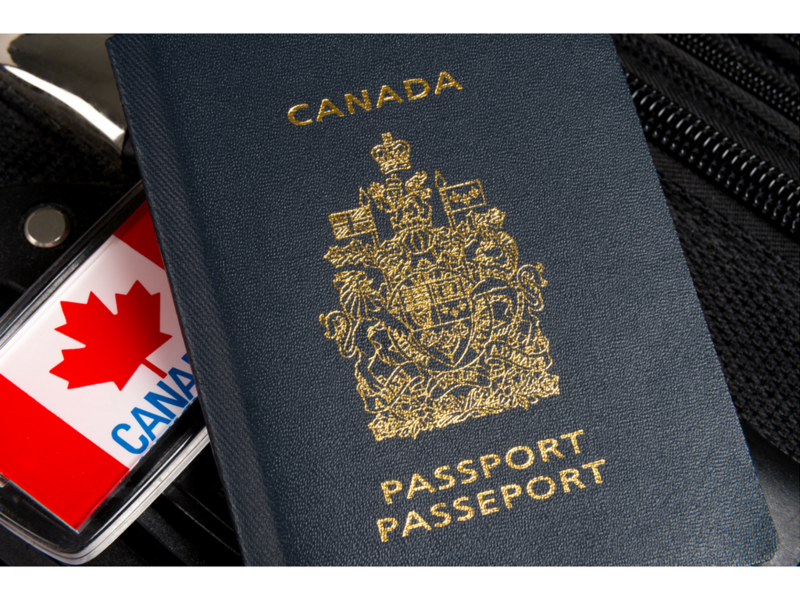 Canadian Passports – Not as boring as you would think! …I was dead wrong. 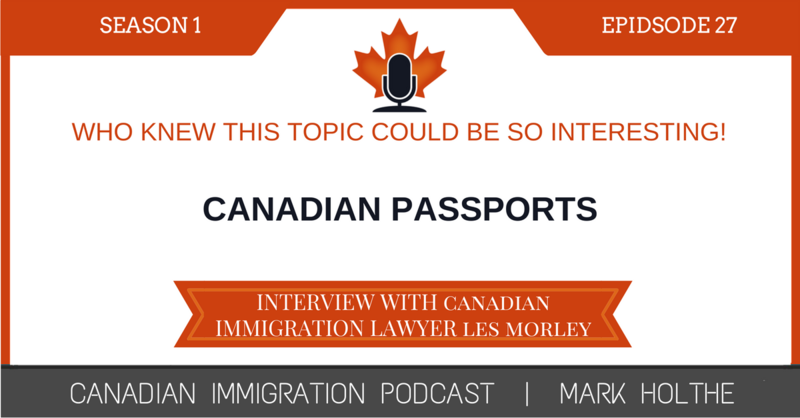 Canadian immigration lawyer, Les Morley brought life to a topic that most would feel uninteresting at best. He shared some unbelievable insights that you will not want to miss. 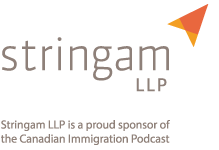 In this episode of the Canadian Immigration Podcast, I spoke with Les Morley who is an immigration lawyer practicing in the fine metropolis of Kingston, Ontario. I asked Les to join me on the Canadian Immigration Podcast after reading an amazing paper (Passports in Canada (final)) he wrote on Canadian passports for our National Immigration Law Conference held in Vancouver earlier this year. Normally people would think that any discussion revolving around Canadian Passport issues would be extremely dry and really not worthy of a full Podcast. If you thought this, you would be wrong. Les really nailed this one. The interview was awesome. You have to read the paper. It really should be published. Les took some time to share with me some unbelievable insight into the entire evolution of passports in Canada as well as the state of things currently and what the future holds as a result of a number of cases coming out of our courts that is transforming the entire area of passport law. It was great to get to know Les a little more and learn about the fantastic work he is doing in Kingston. Anyone looking for assistance with any immigration related issue in that part of our fine country would be well served by giving Les a call. 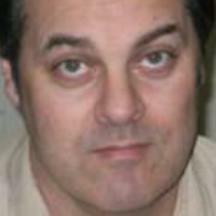 Les is an immigration lawyer practicing in Kingston, Ontario. Since 1988, he has helped people from more than 100 countries immigrate to or remain in Canada. He has reunited families, guided students and workers through the process of obtaining papers, and represented everyday people who face admissibility challenges and barriers to citizenship. 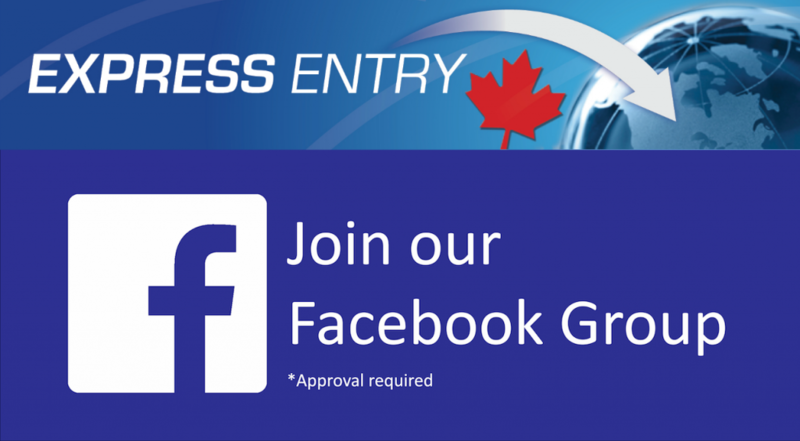 Les is a part of a small group of people that applied for and obtained a Refugee Assistance Program facility in Kingston. He is the only immigration lawyer in his one-horse town, and so he tends to get involved in a lot of the immigration-related projects in town. Similar to Lethbridge where I practice. Introduce topic. Les wrote a great paper on Passports for our past CBA National Conference. Get e-mails from Federal Court as a list of links to the decisions and les started seeing a trend related to the evolving area of passport law. New development using passports going out of the country.